Hello everyone ! Today’s recipe is ‘ Peanut Ladoo’. This recipe needs only two ingredients. It is one of the easiest and healthiest dessert recipe. 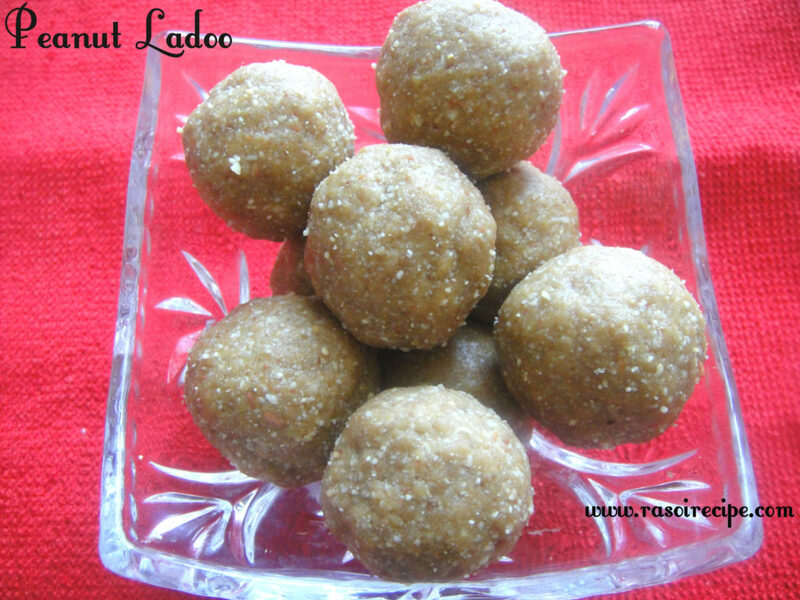 You can store ladoos for one week at room temperature in an air tight container. If you love roasted peanut and have sweet tooth too, this dessert is perfect for you. Heat a deep and thick bottomed pan. 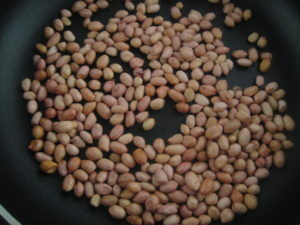 Add the raw peanuts and keep flame on medium level. 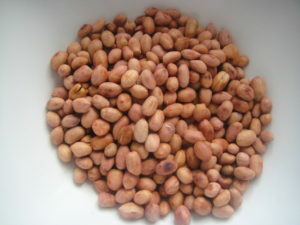 Roast the raw peanuts well, keep stirring at regular intervals. Once done, let the roasted peanuts cool down. 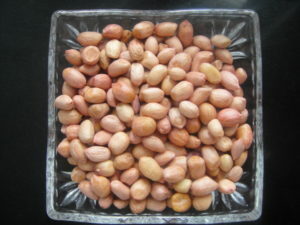 Remove husk of peanuts by rubbing them in between your palms. This step will take sometime to complete. 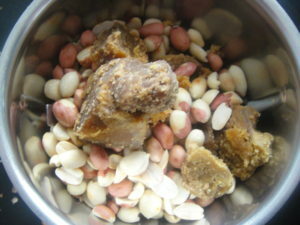 Take a grinder jar, add the roasted peanuts and jaggery in it. Grind both the ngredients together till you get coarse consistency. 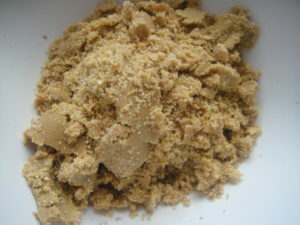 Take out the mixture in a bowl or tray or plate. 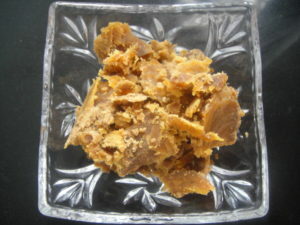 Take small quantity of peanut-jaggery mixture in hand and start preparing round shaped balls or ladoo. Peanut ladoos are ready to serve ! I am so happy that you liked it Husna ! They look so good! I bet the roasting really brings out the flavor making for a flavorful yet healthy snack! Well done! I can almost taste them! You are right Lisa , after roasting bitterness of raw peanuts fades away and it increase peanut’s flavour. Its so easy i guess and yummy ! Definitely gonna try this !